A unique complex that brings together under one roof several of the leading players in international sports administration, notably the headquarters of thirty or so international sports federations and organisations and some twenty companies active in the field of sport. Strategically positioned on the Avenue de Rhodanie, by the shores of Lake Geneva, the Maison du Sport International (MSI - the "Home of International Sport"), officially opened on June 23rd 2006, and comprises a reception building and three office blocks, forming a modern, welcoming and functional complex in a prime location. Apart from 5'500 m2 of office space, the building provides conference rooms, a cafeteria and a gym. This new infrastructure, owned in equal parts by the City of Lausanne, the Canton of Vaud and the IOC, constitutes a remarkable opportunity for international Sports Federations, allowing them to work together, cultivate contacts, share experience and exploit synergies. 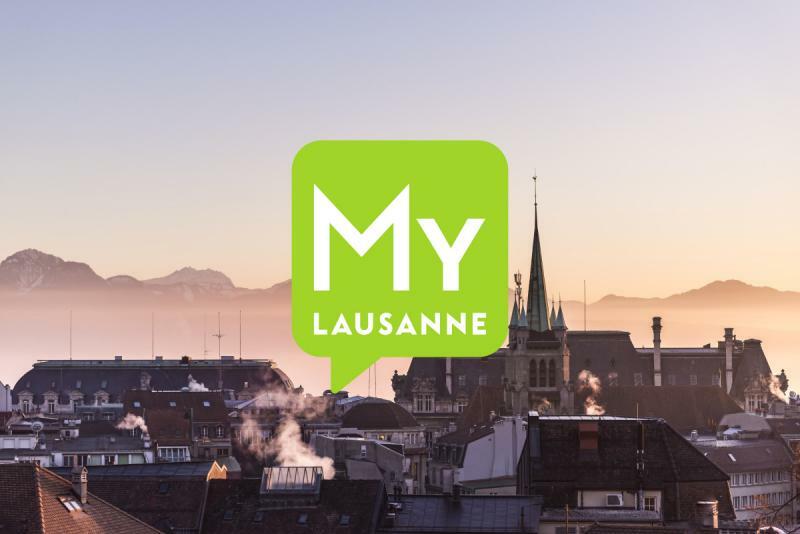 What is more, it further reinforces the status of «Lausanne, Olympic Capital».